CAPER-2, short for Cusp Alfvén and Plasma Electrodynamics Rocket-2, is a sounding rocket mission—a type of spacecraft that carries scientific instruments on short, targeted trips to space before falling back to Earth. 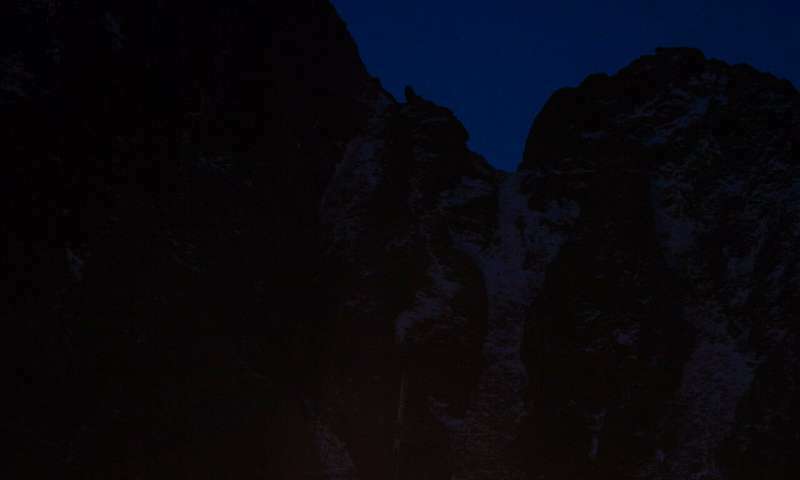 In addition to their relatively low price tags and quick development time, sounding rockets are ideally suited for launching into transient events—like the sudden formation of the aurora borealis, or northern lights. For CAPER-2 scientists, flying through an aurora provides a peek into a process as fundamental as it is complex: How do particles get accelerated throughout space? NASA studies this phenomenon in an effort to better understand not only the space environment surrounding Earth—and thus protect our technology in space from radiation—but also to help understand the very nature of stars and atmospheres throughout the solar system and beyond. "Throughout the universe you have charged particles getting accelerated—in the Sun's atmosphere, in the solar wind, in the atmospheres of other planets, and in astrophysical objects," said Jim LaBelle, space physicist at Dartmouth College in Hanover, New Hampshire, and principal investigator for the CAPER-2 mission. "An aurora presents us with a local laboratory where we can observe these acceleration processes close at hand." 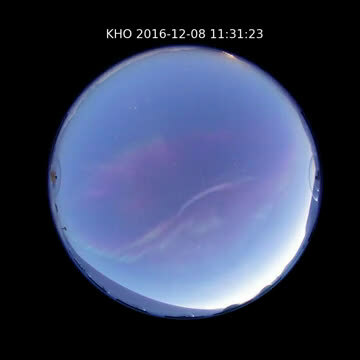 The CAPER-2 team focused on a special kind of aurora that forms during the day. Unlike the nighttime aurora, the daytime aurora is triggered by electrons that stream in directly from the Sun—and we know far less about them. The team is focusing on how the electrons that create daytime auroras are jostled around by waves, in ways that may or may not differ from nighttime auroras. Two kinds of waves are of special interest, and have opposite effects. Alfvén waves, named after Swedish Nobel laureate Hannes Alfvén who first predicted their existence in 1942, are thought to accelerate the electrons. 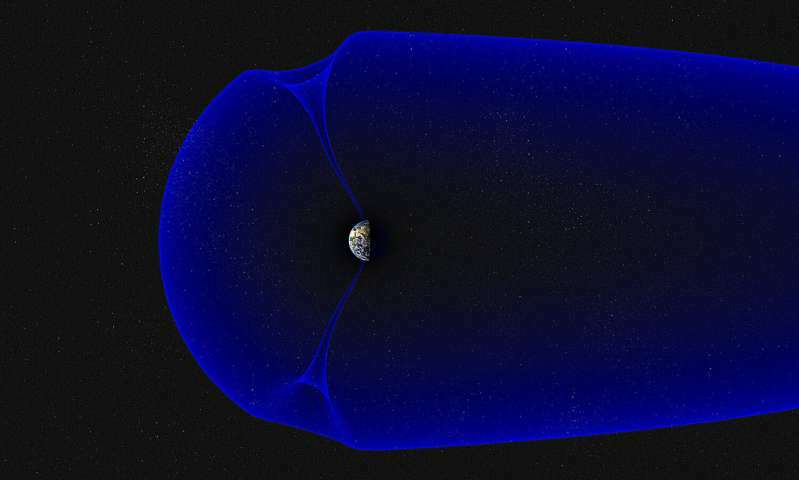 These huge waves—measuring tens to hundreds of miles long from peak to peak—propagate along Earth's magnetic field lines, whipping electrons to and fro. On the other side are Langmuir waves, which are generated by the electrons themselves—a process that steals some of the electrons' energy and slows them down. CAPER-2 will carry a high-resolution wave-particle correlator to measure them, the first sounding rocket mission to do so for the daytime aurora.